Thank you for your interest in Malmaison – Newcastle! 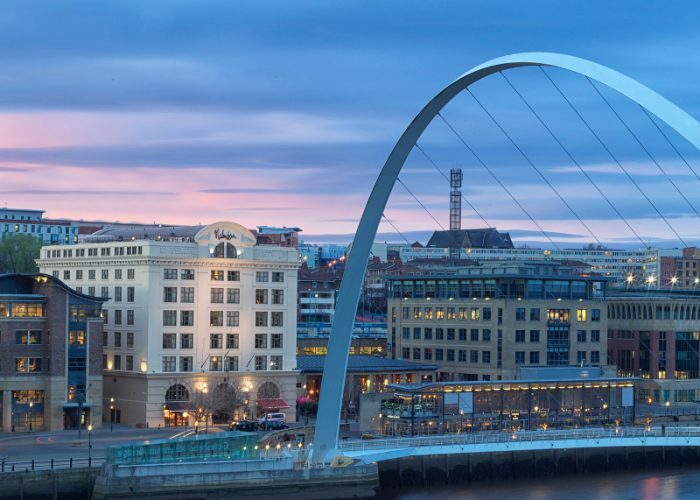 With beautiful views over the River Tyne and Millennium Bridge, Malmaison Newcastle is a highly desirable destination. As well as the hustle and bustle on the quayside, there’s much more to explore and experience – like our 122 exclusive rooms and suites, our popular Chez Mal Brasserie, Chez Mal Bar and four private dining rooms. 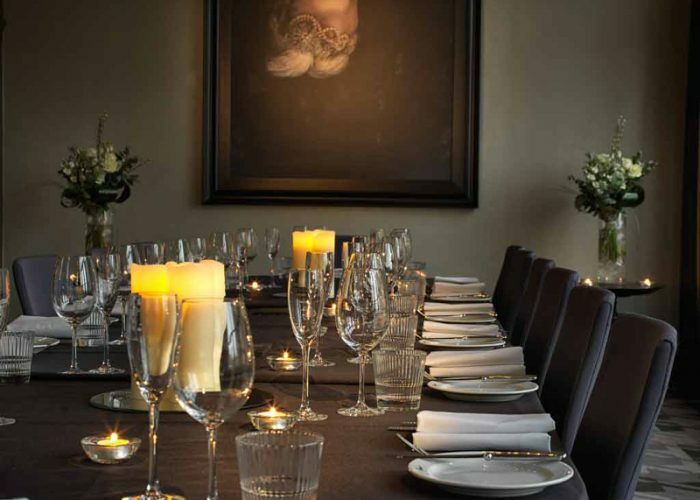 The largest of our private rooms is Mal One, which can accommodate up to 60 guests. 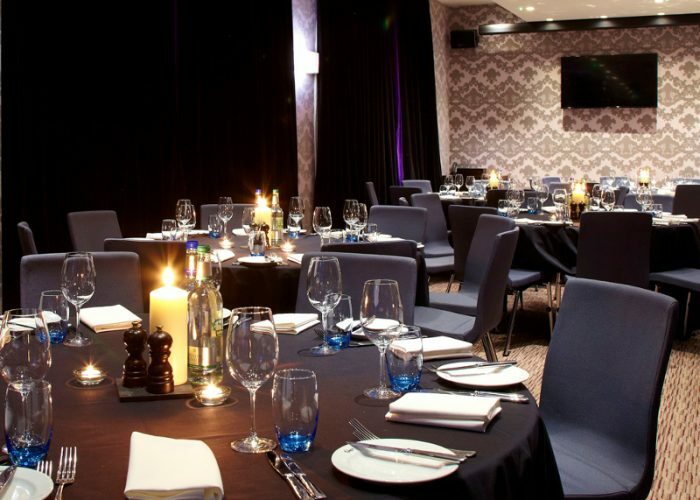 For smaller events, Mal Two is just perfect, tailor-made for up to 10 people. If you want a room with a difference, choose Château Mal on our exclusive 7th Floor. With its luxurious décor, it’s a distinctive space for 50 people at a drinks reception and 20 for a sit-down meal. Throughout your event, our knowledgeable events team will be by your side, keeping an eye on every detail. 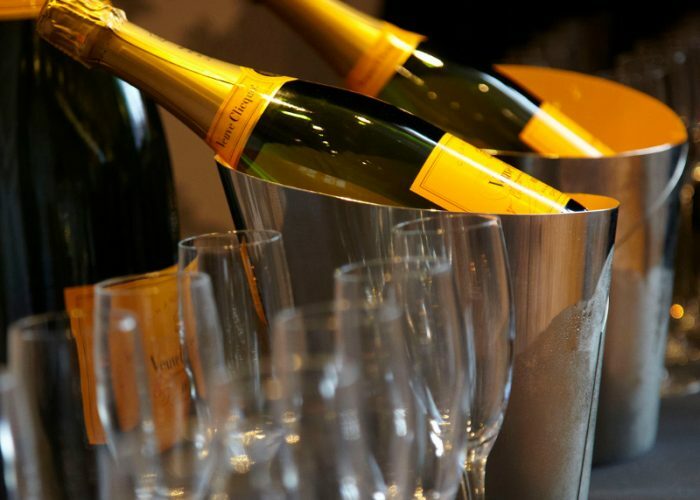 We do the planning, so you can relax and enjoy. After the party, there are 122 great beds for sleepy heads – with power showers, flat screen TVs, naughty nibbles and take-home toiletries.